TheCoffee, a friend of mine, has told me that Google Earth has updated its satellite imagery. Metro Manila, Cebu, Bacolod, Davao, and Zamboanga, among others, finally have high-resolution images! 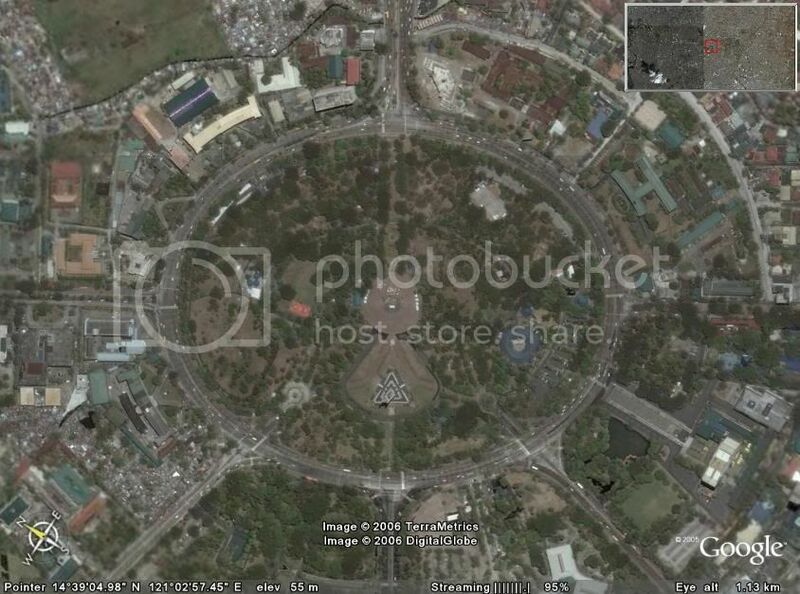 See this Google Earth screenshot of the Quezon Memorial Circle. For more excitement, head on over to this thread at SkyscraperCity.